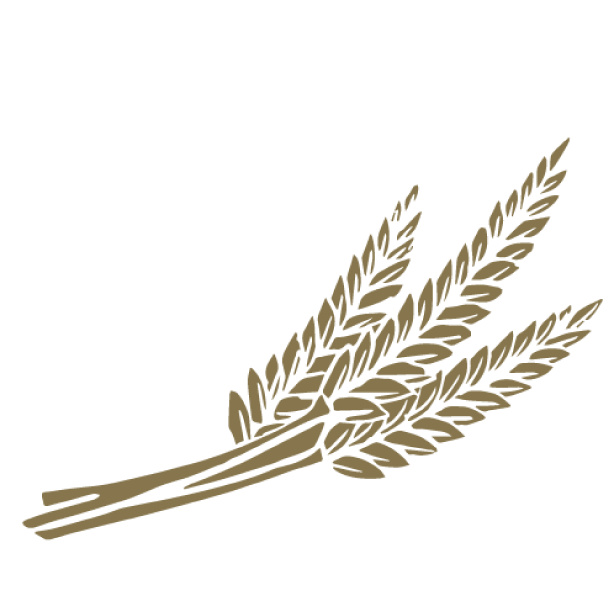 Mamont - Niche Import Co. Whether exploring Earth's polar regions, ice diving in Denmark, caving in Iceland, dog-mushing in Alaska or heli-skiing in Colorado, end your adventure with Mamont Vodka. Not just any vodka, Mamont stands up to the extreme palates of explorers and thrill-seekers. The smooth, clean taste of Siberia's finest vodka is sure to invigorate your taste buds and keep your adrenaline pumping long after your bold expedition. Celebrate every exploration, and all of life's adventures, with Mamont. Mamont Vodka - the spirit of adventure. In 2002, the Yukagir Mammoth was unearthed in Arctic Siberia, after having spent 18,000 years in the ice. Celebrated in legend, mammoths have played a significant role in Russian culture and heritage. 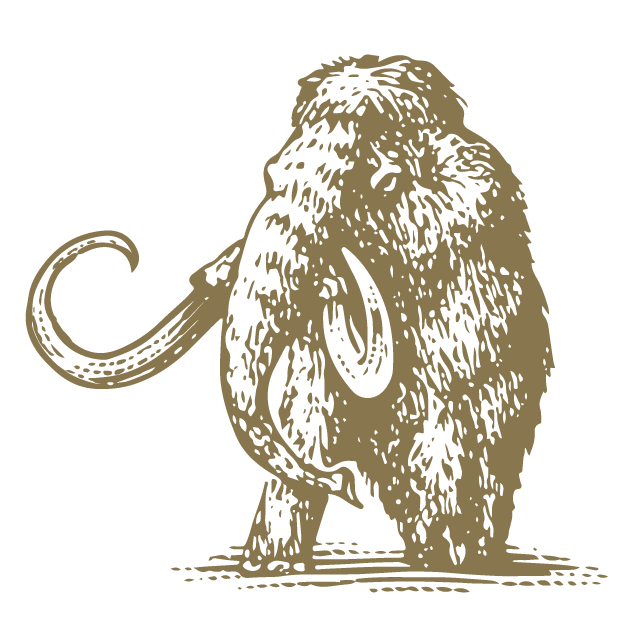 The English word "mammoth" is derived from the Russian "mamont". 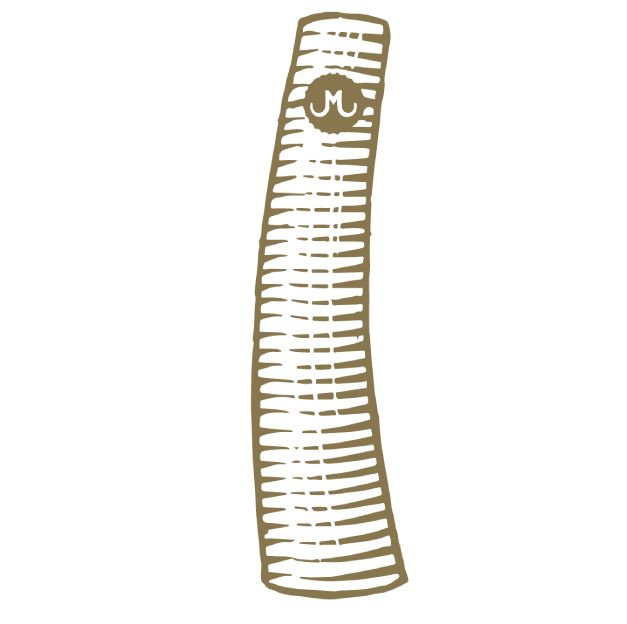 To honor this extraordinary adventure and the heritage found in Siberia, one of the twelve explorers brought Mamont Vodka to life in the shape of a mammoth tusk. 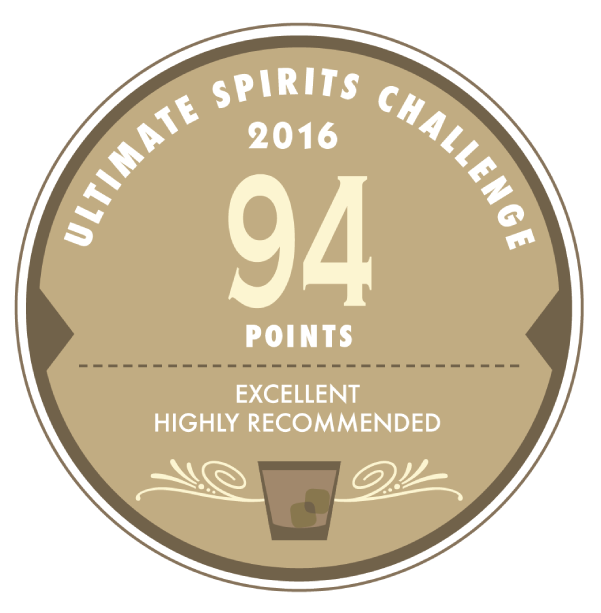 Awarded 94 Points by the 2016 Ultimate Spirits Challenge. 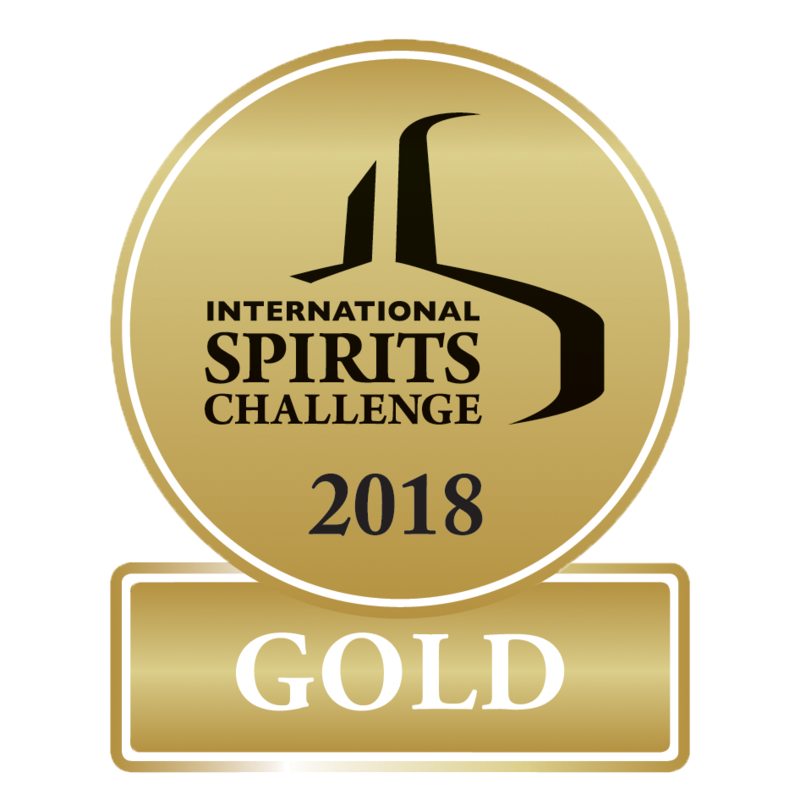 Awarded Gold by the International Spirits Challenge 2018. 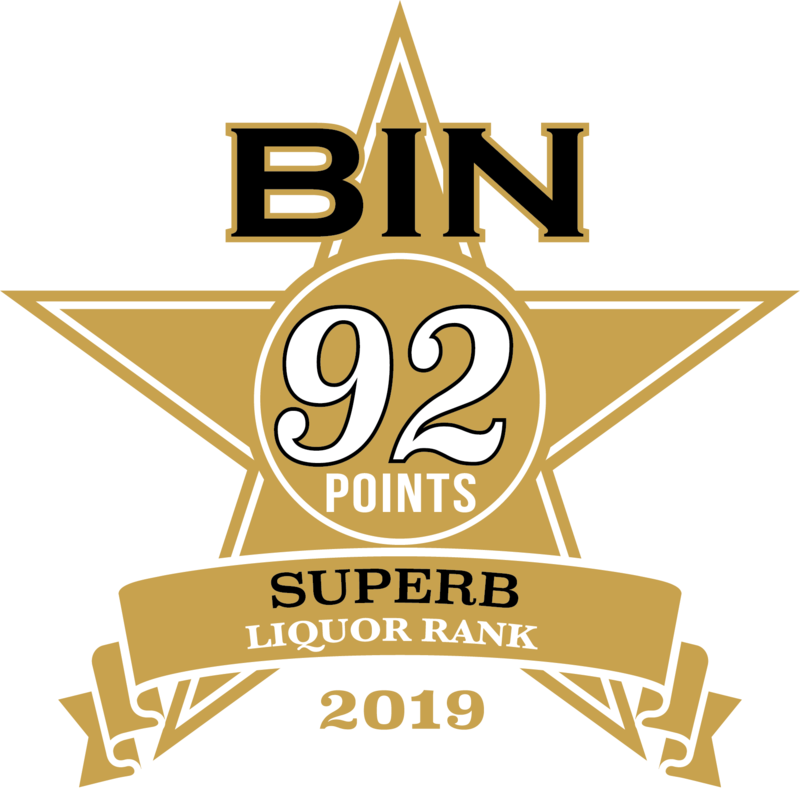 Awarded "92 Points - Superb" by Liquor Rank, Presented by BIN Magazine.